These healthy apple muffins are only 48 calories a piece, making them a great option for breakfast or a afternoon snack! It’s nearly impossible to find a sugar free baked good in the grocery store so I started making my own with simple ingredients. When I started researching sugar free recipes I was kind of put off by the complex, expensive ingredients that so many people were using. If you are just starting to go sugar free you probably don’t want to break the bank buying these ingredients because you aren’t sure if it’s going to work out or not. So I made these muffins with ingredients that you probably have already in your kitchen. There is no sugar in these muffins – none! To keep them tasty we are usiing fresh blueberries and unsweetened almond milk. These are much healthier substitutes for sugar, honey and butter. Blueberries are naturally sweet, so we don’t need the extra sugar! For this recipe you’ll need one small apple cut up, preferably a tart apple, but use your favorite. I picked some apples on the land this past weekend when I found a few apple trees that I didn’t know existed. The land is always giving us new surprises, pretty cool, right? The batter for these muffins will be a little blueish due to the smashed blueberries. 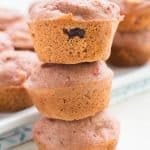 I love using my mini muffin pan for these! Once baked, let cool for a few minutes and then eat them up! This recipe makes 20 mini muffins that you can share with family and friends, or keep them all to yourself! Each is only 48 calories! And for the taste test – they’re delicious! Even without butter and sugar, they still are sweet and super soft. Looking for more healthy recipes? Check out my Vegan Peanut Butter Cookies, Sweet Potato Cookies and Healthy Pumpkin Cookies! Mini Sugar Free Apple Muffins Recipe! They are only 48 calories a piece! 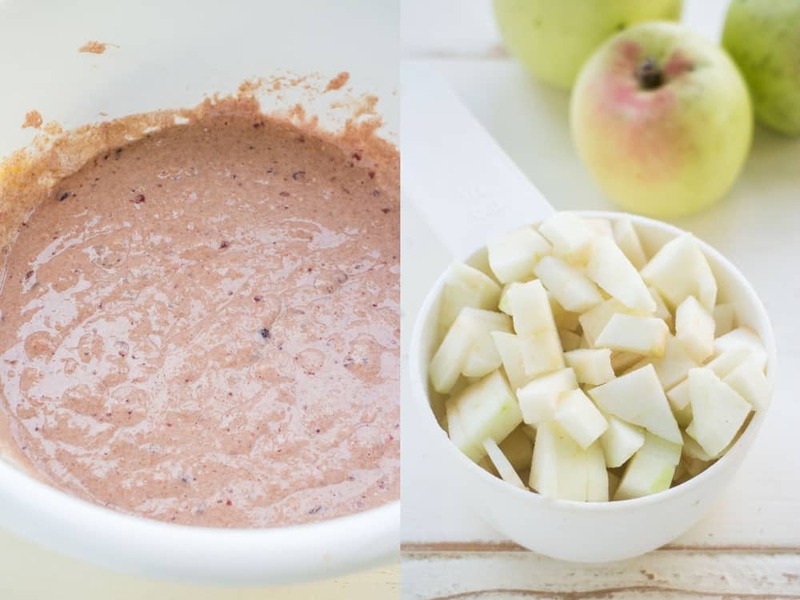 These easy to make healthy muffins are perfect for apple picking season! I love them to work for breakfast or a afternoon snack! Makes 20 mini muffins. Spray mini muffin pan with nonstick spray. Make a well in the middle of the bowl and add smashed blueberries, milk, egg and vanilla. Mix with a fork until all ingredients are combined. Add apples and stir gently. 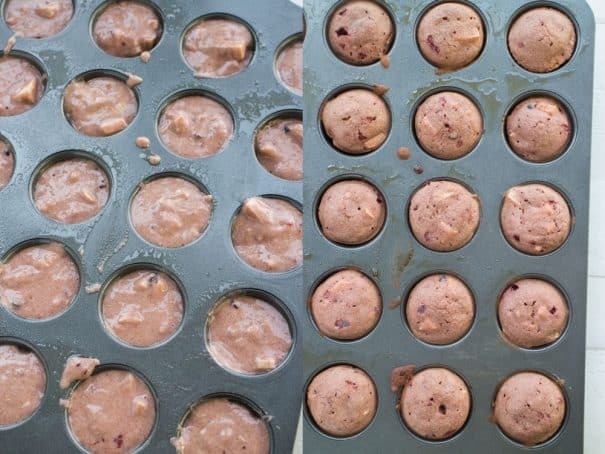 Spoon batter into muffin pan evenly. Bake for 11-13 minutes, until the sides of your muffins are slightly golden brown. This makes 20 mini muffins or 6 regular size muffins. 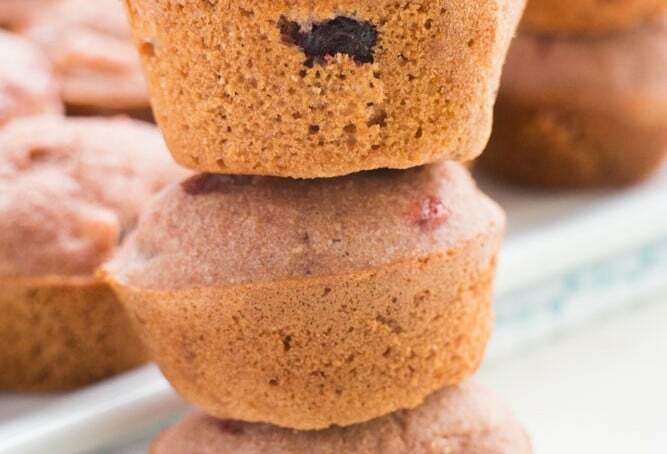 If you are making regular size muffins, bake for 20-22 minutes. 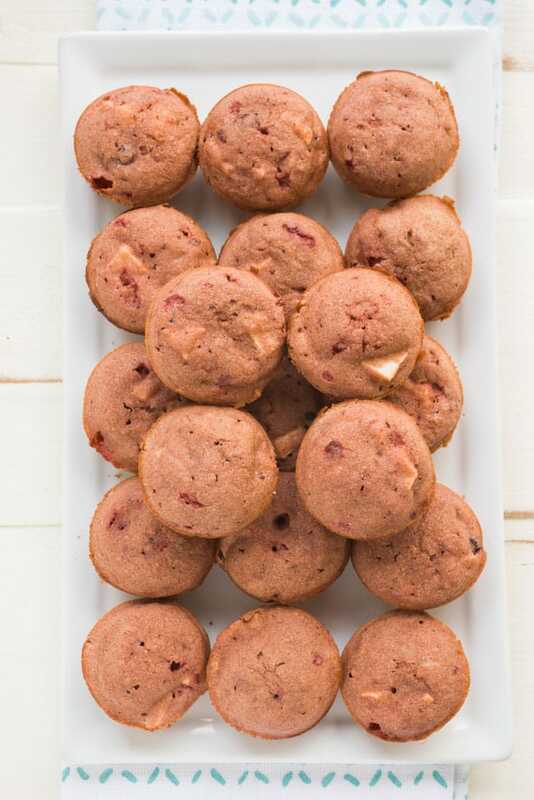 I love healthy and delicious treats like this…these mini apple muffins look terrific! You are indeed correct Pamela, everything seems to have sugar in them! 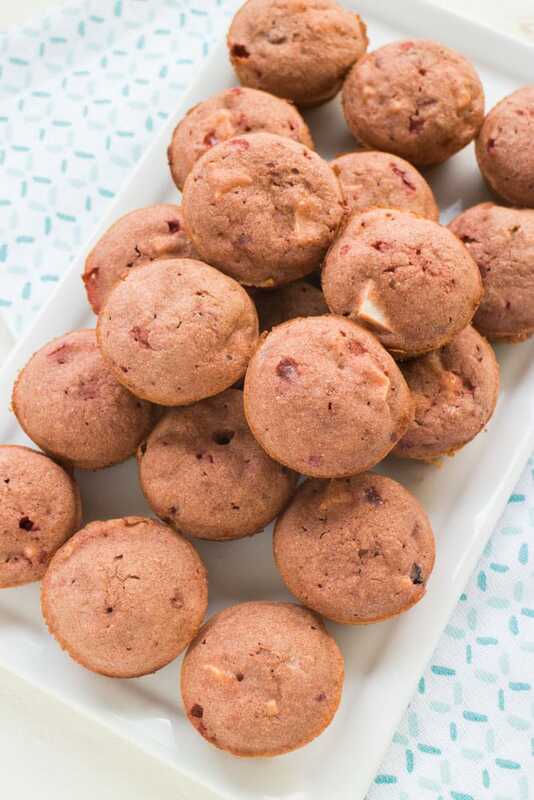 My mom is a diabetic and I’m always looking for ways to make her treats that she and us can enjoy and these muffins sure fit the bill – loving the sugar free blueberry jam in these too! Pasta sauce in particular always amazes me at how much sugar it has when you buy it at the store – it’s crazy!! These muffins look so pop-able and delicious! I am so excited for all the apple recipes that are around at the moment and this is going on the list for me to try! I love muffins with a coffee. 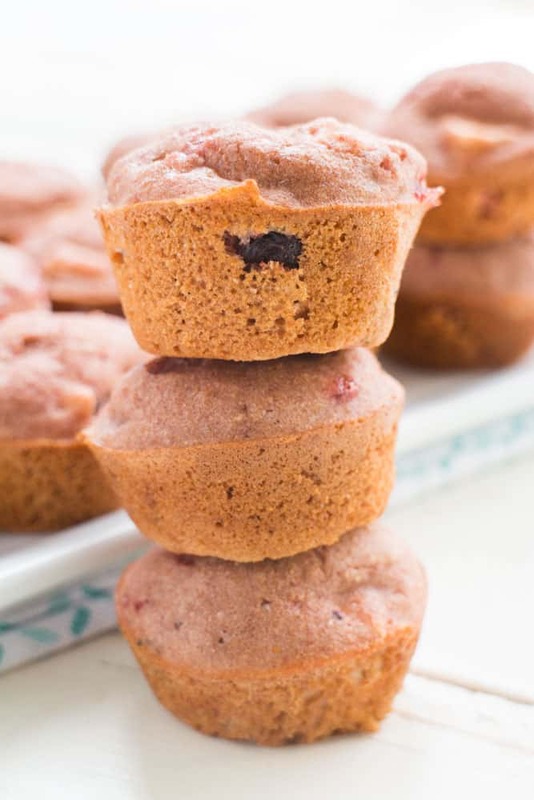 What a fun idea to use sugar-free jam as a flavor booster in these muffins! We were just talking the other day about how much sugar is in pretty much everything we eat…so kudos for coming up with this tasty (and approachable!) muffin recipe. I’m thinking these would make a great weekend breakfast! Love the way you sweeten these up Pamela, they look delicious! When I first looked at the back of spaghetti sauce and saw all the sugar I couldn’t believe it. Forget that! These muffins look great. A perfect breakfast! you right , it’s hard to take a break from sugar. everything need sugar to be more tasty. but you still can replace sugar by some fruits. :)) it’s September – season of apples so don’t miss it. Apples are always the best for our body. i really love these muffins. Giving up sugar would be so hard for me! But it would be easier with a big batch of these muffins on hand 😉 I can’t wait to go apple picking so I can try these! Oh I love this, Tis’ the season for fall! These look so moist, flavorful and absolutely delicious! I’m in !! it’s a great idea for people who need to reduce sugar in their ration. I always love healthy and delicious treats. so thanks for sharing i’ll try it out for my kids this weekend. 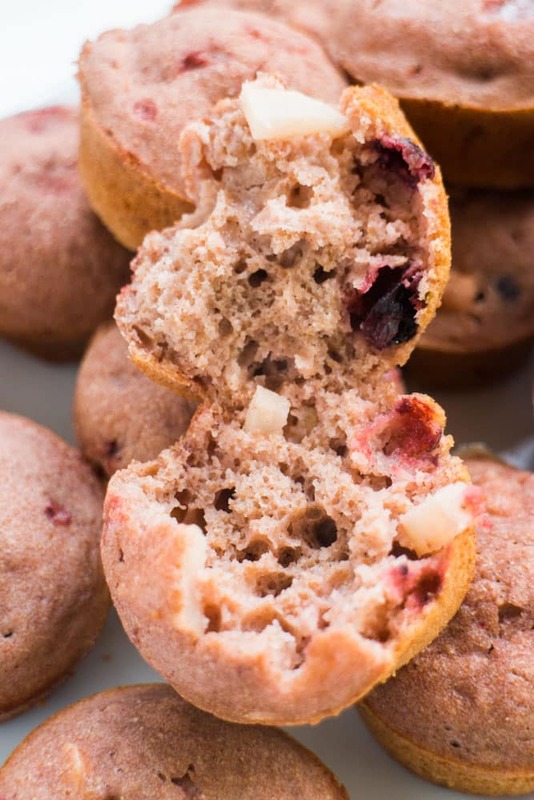 These sugar free muffins look delicious! And a great way to get your apple muffin fix. Thanks for linking up your recipe at the #HomeMattersParty this week. 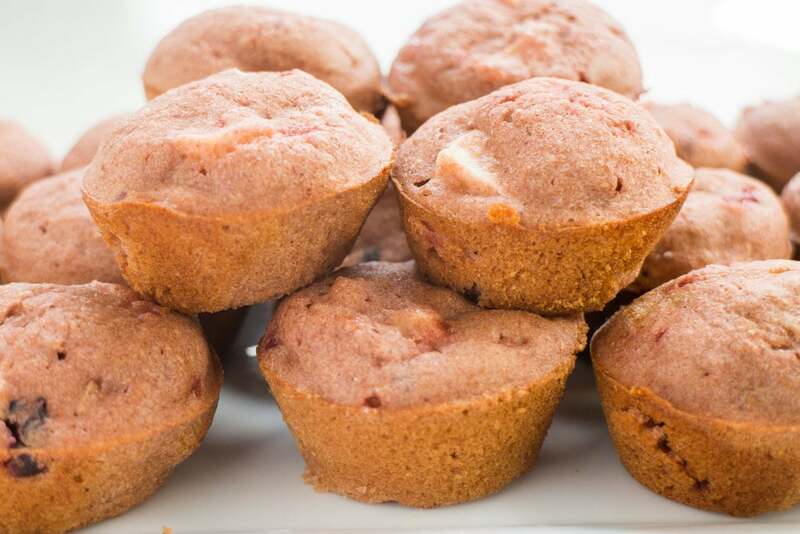 Sugar free muffins – what a great idea! The muffins looks yummy. 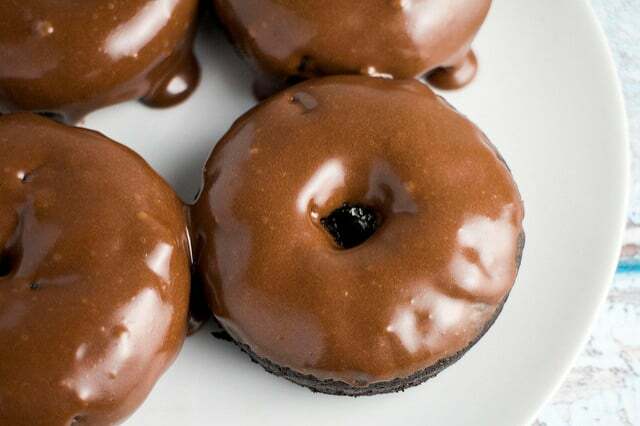 Will try to make them. Thanks for sharing, Pamela. Hope to study more similar recipe from you.